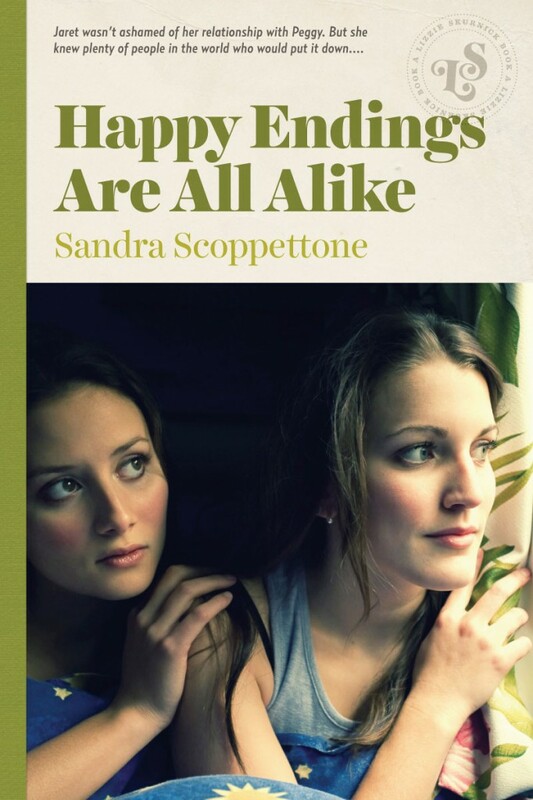 Sandra Scoppettone’s 1978 young adult romance was a novel ahead of its time. The novel follows the relationship between high school seniors Jaret and Peggy. At a time when girls were only allowed to date boys, Jaret and Peggy know they must keep their love a secret. Of course, nothing goes according to plan, and before long they have to contend with the confusion and outright hatred of those closest to them. But nothing compares to the danger ahead, and the tragedy that will not just test their belief in their relationship, but their belief in themselves.